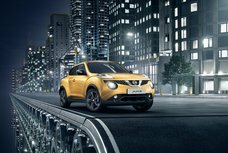 The Nissan Juke N-Sport 2019 has been already available in all Nissan dealerships in the Philippines. 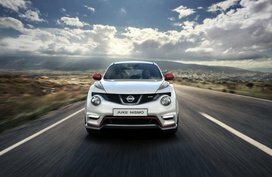 It’s time to pay attention to the all-new Nissan Juke N-Sport 2019 - a new version added to the lineup. 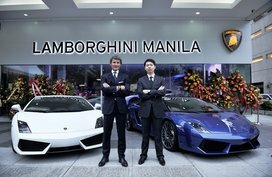 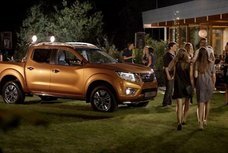 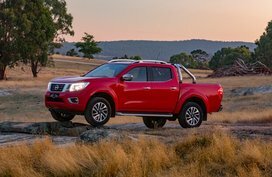 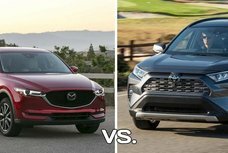 It can be said that the Japanese carmaker has made a lot of effort to improve its car collection including the best-selling Urvan, Terra and Navara. 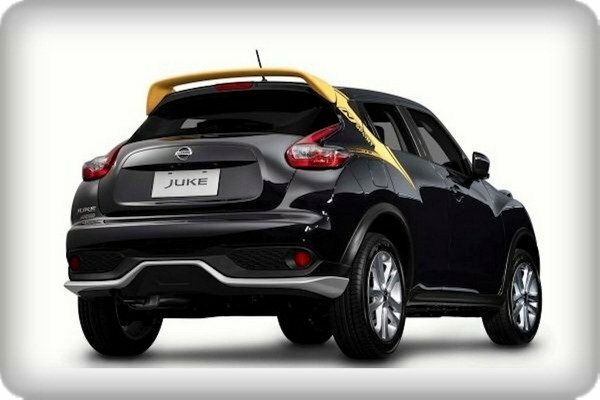 For your further information, the Juke N-Sport 2019 was previewed last November as a special edition of the Juke, receiving enhancement in both exterior and interior. 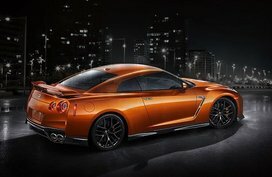 The 2019 version comes adorned with the same rear spoiler, front and rear skirts as the previous model. 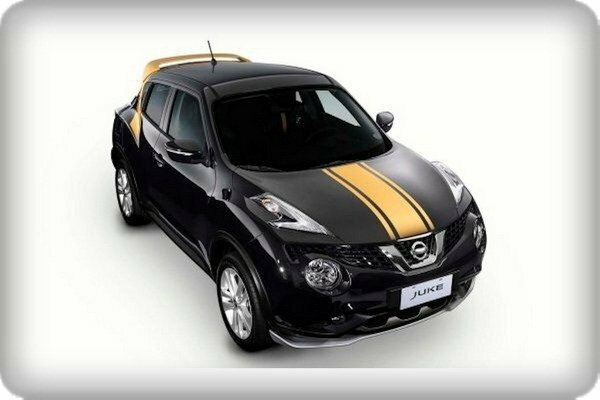 What makes the new Nissan Juke N-Sport 2019 look fresh is a 3-striped motif with a thick center strip on the hood replacing the asymmetric two-stripe one. 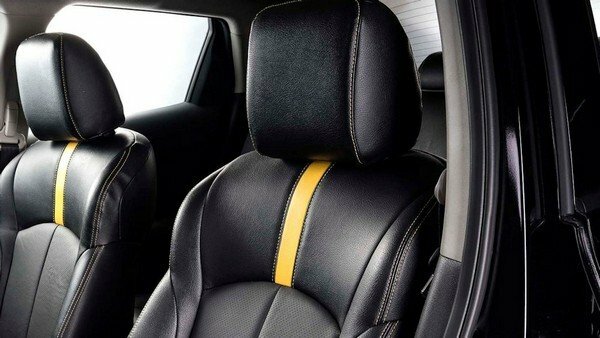 Stepping inside, the Nissan Juke N-Sport 2019 now features leather seats with three different cues to match the exterior accents: Octane Red, Gun Metallic Gray and Yellow Spark. 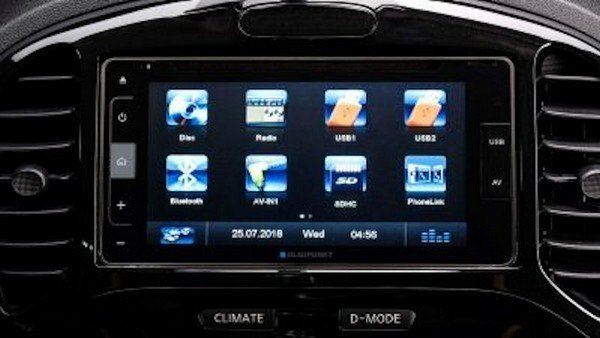 It is also added a new 6.75’’ Blaupunkt Touchscreen Display Audio System, along with dashcam and Phonelink Connectivity. 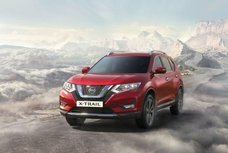 The Juke N-Sport 2019 has been already available in all Nissan dealerships in the Philippines with a recommended retail price of P1,131,000. 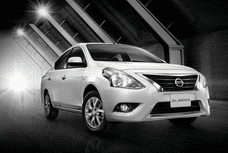 Visit our Nissan Philippines price list to keep updated with the latest pricing changes of all Nissan models.